Pork tocino and native longanisa are two of the most popular processed meat products in the Philippines. Many home-based entrepreneurs prefer selling these products since investment requirements are relatively low compared to the profit they can make. Moreover, this type of business can be launched even with minimal manpower. These products can be sold to your friends, neighbors, officemates as well as to carinderia owners, small canteen operators and even restaurants owners. You can even consign these meat products with dealers. 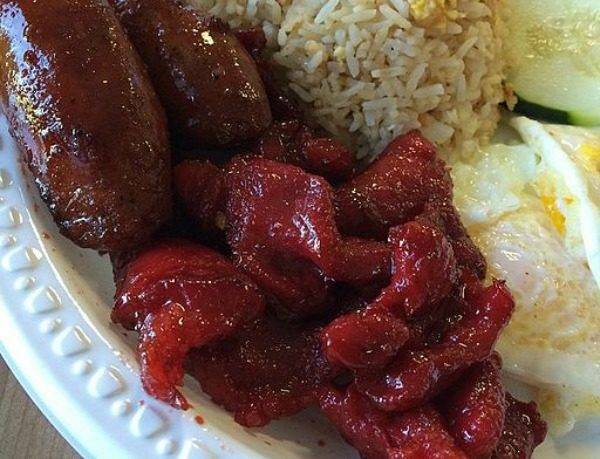 Here are easy recipes for pork tocino and native longanisa. Slice meat 1/4 inch in thickness. Weigh meet slices then prepare the curing ingredients per kilo of meat. Mix meat with curing salt, salt, phosphate and vitamin C powder which has been dissolved in 1/4 cup water. Add the extenders then mix well until it’s dry. Put in the rest of the ingredients then mix again. Cure the meat mixture at room temperature for 8 to 10 hours or at refrigerator for 8 to 12 hours. Pack tocino in polyethylene plastic bag in 1/4 or 1/2 kg packages. Make sure to remove the trapped air inside the bag and seal immediately. Place all the ingredients in a bowl then mix well until fully combined. Cover bowl using a plastic wrap or transfer into a container with a cover. Allow it to marinade in the fridge for at least 2 hours or overnight. Close one end of a sausage casing with a knot using a thin rope or cooking twine. Put the mixture inside the sausage casing. You may use a funnel if you have one. Tie the knot to enclose once the casing is filled. Tie a twine around it at every 2 to 3 inches interval to create the links. Put the casing inside the fridge for one day then dry in the freezer. Pack longanissa in polyetheylene plastic bag in ¼ or ½ kg. packages. Make sure to remove the trapped air inside the bag and seal immediately.